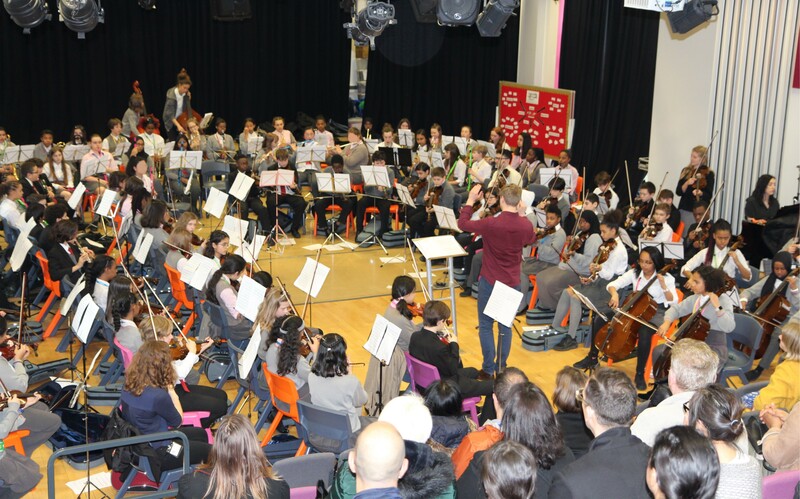 On Friday 22 March, EGA Music welcomed sixty students from Central Foundation Boys’ School for an exciting orchestral workshop day! Our first workshop day was back in November and it was wonderful to hear the fantastic progress students have made on their new instruments. We have moved from September when students were learning to setup the instruments and how to produce a basic sound to performing two full orchestral pieces - Ode to Joy by Beethoven and the famous traditional Russian folk piece Korobeiniki. Our MiSST Together Day finished with a rousing concert performance of both pieces for staff and parents from both schools. 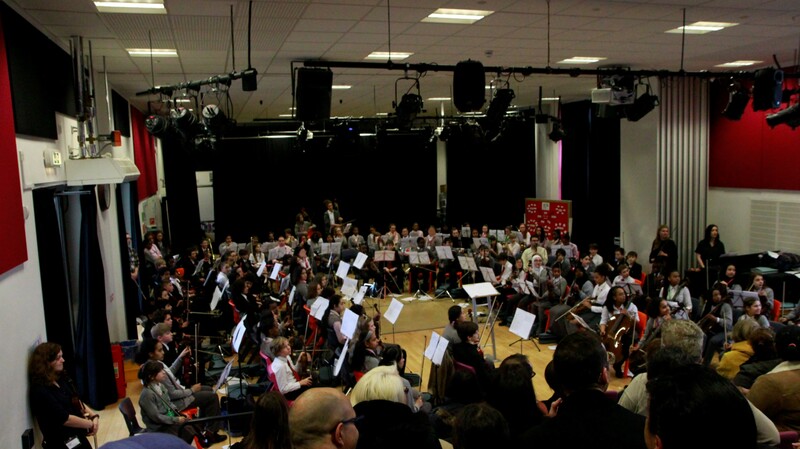 We are very proud of the progress all students have made and look forward to working with them during the next stages of this exciting musical journey.